The Stanley Cup’s storied history is well-documented from the days of Maurice “Rocket” Richard to Wayne Gretzky, to Sidney Crosby. But oft forgotten in the Stanley Cup’s lore are those who failed to have their names etched on the trophy. Before Crosby, Gretzky and Richard —before the NHL even existed— a team from Sydney had a chance to lift the coveted prize. In 1913, the Sydney Millionaires challenged the reigning champion Quebec Bulldogs for the Stanley Cup, but lost 20-5 over a two-game series. 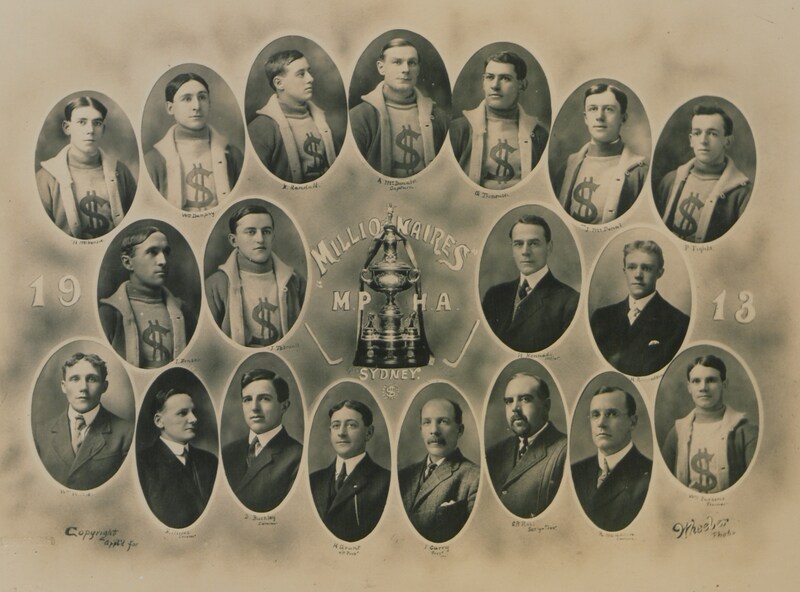 The Millionaires played in the Maritime Professional Hockey League, a local league founded in 1910 comprising of teams from Halifax, Moncton and New Glasgow. The 1913 season was the Millionaires’ first and their 11-5 record powered them to a league title. The league championship earned the Sydney squad the right to challenge the NHA winners and holders of the Stanley Cup, the Quebec Bulldogs. Before the NHL playoffs, the Stanley Cup winner was decided by combat-sports-style challenges. The Quebec Bulldogs successfully won the Cup in a best-of-three against the Moncton Victorias in 1912 and finished first in the NHA in 1913 for a chance to defend against Sydney. Hockey Hall of Famer Joe Malone scored 9 goals in the opening game in Quebec City to lead the Bulldogs to a 14-3 win over the Millionaires. In the following game, also in Quebec City, Sydney put forth a better showing but were easily handled 6-2 by the Bulldogs. The Bulldogs would lose a three-game Stanley Cup challenge series to the Victoria Aristocrats of the PCHA later in 1913 but the Cup’s board of trustees deemed the challenge void because it wasn’t played in Quebec. Meanwhile, the Sydney Millionaires would go on to win the MPHL in 1913-14 with a 16-8 record. However, Sydney did not challenge for the Stanley Cup against the Toronto Blueshirts. 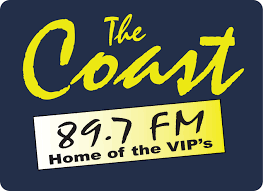 Posted by Dillon White on goCapeBreton.com where you can find and share everything about your local community.